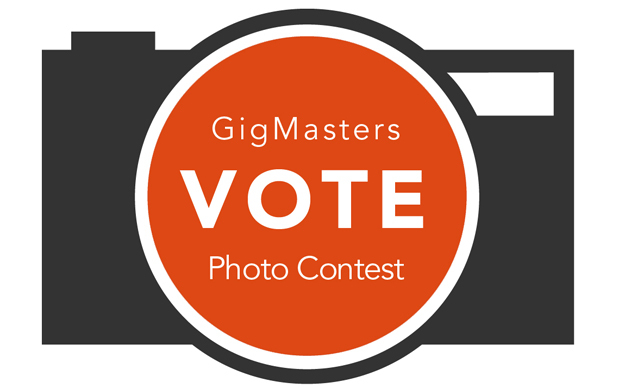 Vote for the Most Entertaining Photos! You can pick up to 5 photos. Voting ends on Thursday September 27th at 3:00 PM EST. The entertainer with the most votes will be sent an iPod Touch immediately following the contest! If you'd like to enter your photos or videos for future contests, enter your performer name and links in the comments below. Launched in 1997, GigMasters has provided live entertainment for over 170,000 special events — weddings, corporate events, kids' parties, festivals and more. Today, GigMasters has over 10,000 entertainers as active members with everything from bands and DJs to celebrity impersonators and balloon twisters. To find entertainment for your event or learn more about becoming a member, go to GigMasters.com.